← Brisbane was one of only two capital cities (including Perth) to see an improvement in the average time on market in June, dropping to 28.1 days for apartments (down 12.73%) and 27.8 days for houses (down 4.47%). The city’s median rents remained consistent with no change in June. Across the nation, rents remained relatively stable with changes only seen in Sydney, Adelaide and Hobart. 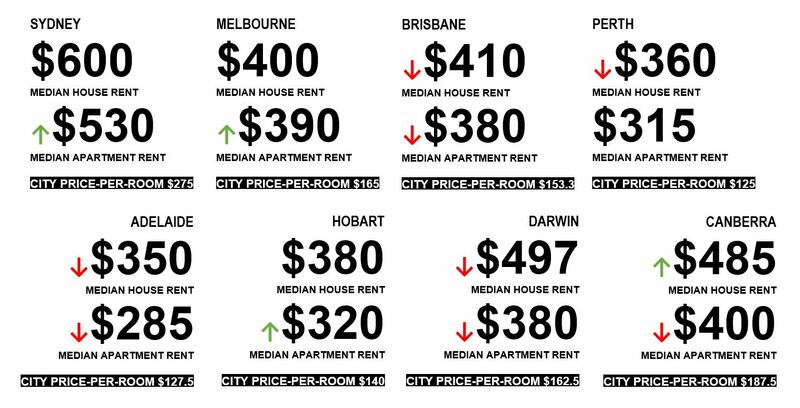 Brisbane’s price-per-room rose 3.33% to $155/week. 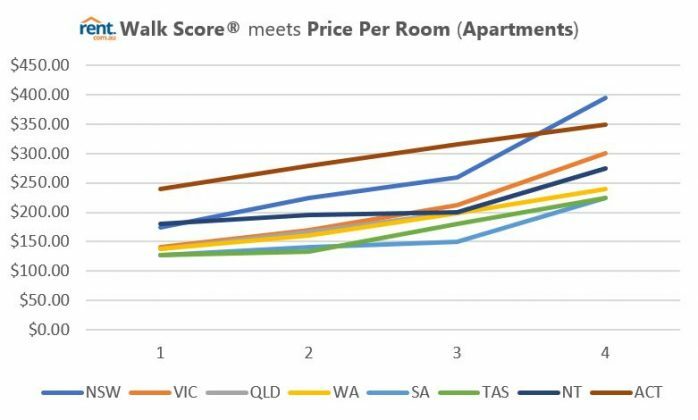 Rent.com.au has produced a report based on property leasing data from the April to June quarter (Q2), illustrating the shift in median rental property prices (both metro and regional), rental affordability (the median room price metric) and the Walk Score® / median rent and room price. Rent.com.au has aligned its data set with the updated ABS structures released in census 2016 data in late June, including the Greater Capital City Statistical Areas (GSCSA). This release and subsequent update has resulted in minor changes to our reporting areas and results from May 2017. Rent.com.au’s Q2 2017 (April – June) report reveals prices remained relatively steady across the period, with median rent price decreases in four of the state capitals, and increases in those remaining. 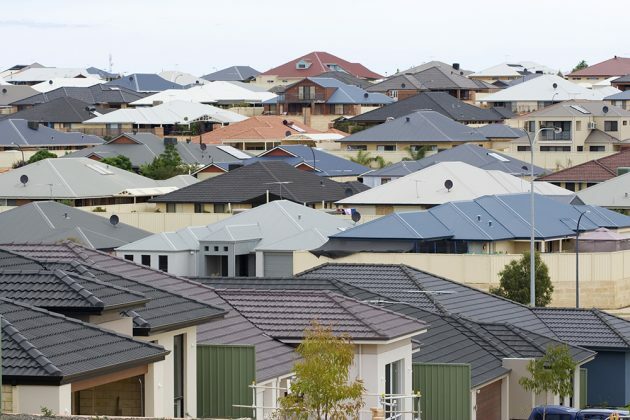 Of the metro areas, Brisbane, Perth, Adelaide and Darwin recorded a decrease in median rent. Perth saw the most significant dip in pricing, down 2.78% to $350/week in Q2. Rents in Brisbane also dropped, this time by 2.44% to $400/week. Sydney was the only state capital which saw no change to results from the past quarter, stationary at $550/week. With only Canberra as its closest contender price-wise ($460/week), Sydney remains the most expensive city in Q2 for house hunters. Rents were also on the rise in Melbourne (up 1.27% to 400/week) and Hobart (up 2.78% to $370/week). Nationally, the market remained stable quarter-on-quarter; the national median average staying at $390/week. In Q2, regional median rents were largely unchanged from the previous quarter. The national average median rent was stable at $390/week. Price decreases did occur in Brisbane (down 2.44% to $400/week), Perth (down 2.78% to $350/week), Adelaide (down 1.47% to $335/week) and in Darwin, which dropped 2.22% to record a median of $440/week. The most significant rise in regional median rents was in Hobart, where prices rose 2.78% to $370/week. Across the board, the most significant change in days on market took place in Perth and Brisbane in Q2. Perth apartment turnover slowed by 16.02% to 43.95 days in the period, while Brisbane came close with a 15.07% increase in days on market, now 31.08 days. Changes were less significant for houses across the country, the highest recorded change took place in Canberra, slowing from 18.67 days in Q1 to 20.84 days in Q2, an increase of 11.62%. 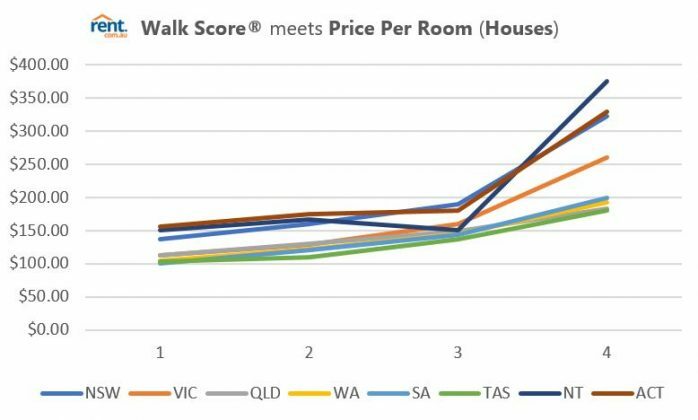 Rent.com.au’s Q2 report compares Walk Score® data to price-per-room data on all leased properties in the period with an aim to identify price trends in areas with varying levels of walkability. This entry was posted in Australia, Brisbane, ECONOMIC OUTLOOK, family, finance, LJ Gilland Real Estate Pty Ltd, ljgrealestate, Maintenance Renovating tips Construction Home Staging Property Sales Property Management Property Investor Builders Developers Rentals Sales Tenance and tagged affordable housing, Appraisals, Australia, Australian Bureau of Statistics, BRISBANE, INVESTMENT, sales; property sales; property investment; property management. Bookmark the permalink.